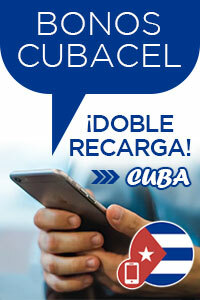 Cuba Hotel Reservation | Book now pay at hotel! By cubatravel on Tuesday, September 2nd, 2014 | Comments Off on Cuba Hotel Reservation | Book now pay at hotel! Cayo Jutia Travel – Live Help?